PS: if you need another model, you can contact us. 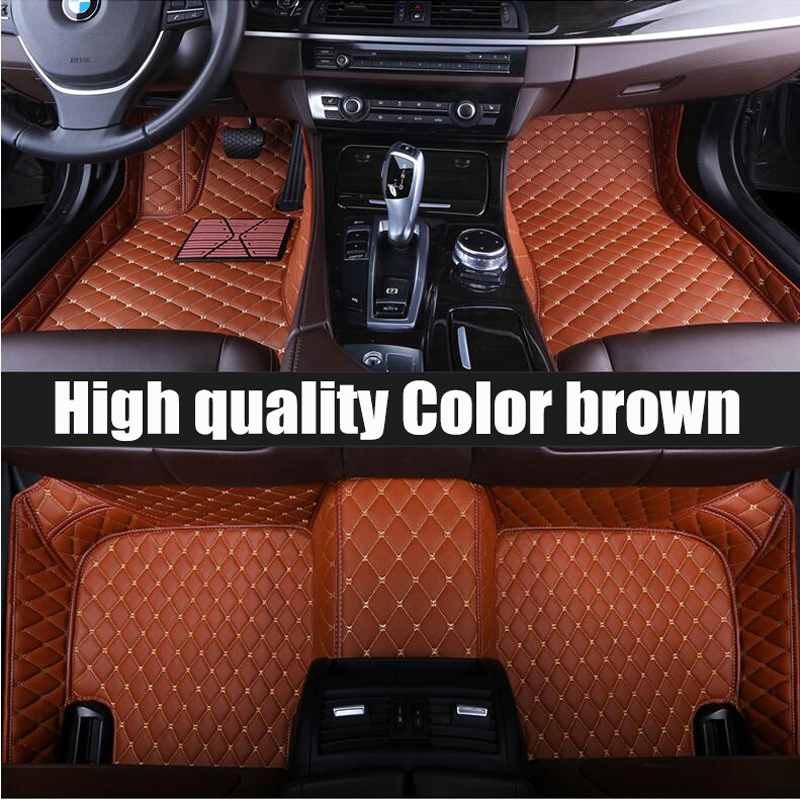 OEM Style Custom Fit Polyethylene Cargo Liner/Trunk Mat. Custom Molded to Contour the Vehicle Floor Raised Lip Contains Spills, Protection from Dirt, Mud, Snow. Heavy Duty Materials Provide Absolute Interior Floor Protection. Fit for Chevrolet Trax 2014-2018. Fit for Chevrolet Epica 2007-2017. Fit for Chevrolet Cruze Sedan 2009-2014. Fit for Chevrolet Cruze Sedan 2015-2018. Fit for Chevrolet Captiva 2010-2018. Fit for Chevrolet Sail Sedan 2010-2014. Fit for Chevrolet Equinox 2017-2018. Fit for Chevrolet Malibu 2012-2018. Fit for Chevrolet Malibu XL (Double clutch) 2012-2018. Fit for Chevrolet Malibu XL (Automatic clutch) 2015-2018.